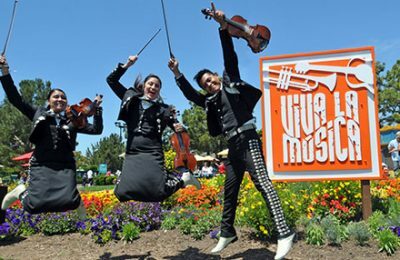 Viva La Musica is quite possibly one of the most fun events at SeaWorld Orlando. There’s tons of flavorful Latin food, great cocktails, and of course the music. 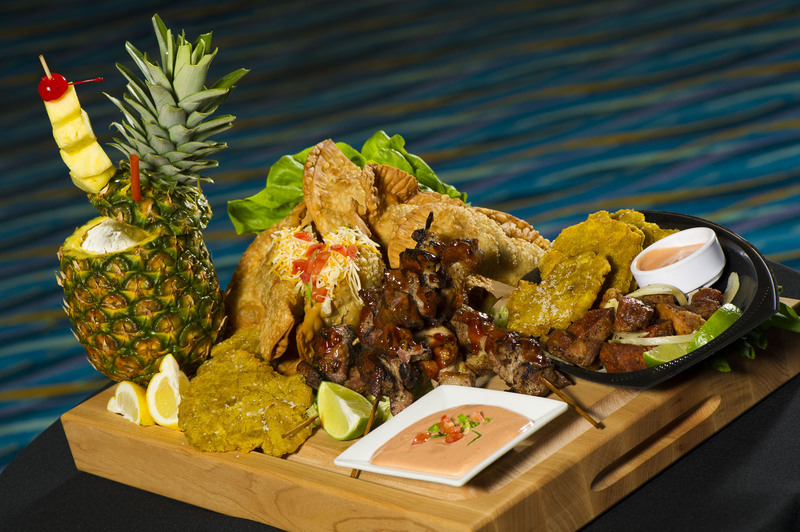 The event kicks off for 2015 this Saturday, with one of the biggest names in Latin music, and huge additions to the menu. It’s also all included with theme park admission. This year, the event is not only bringing back huge favorites like empanadas, chicharrones (fried pork rinds), bacalaítos (fried salted cod) and piraguas (shaved ice with tropical flavors), but they are adding an all new triple threat sandwich-the tripleta sandwich. The new sandwich will be fire roast pork, steak, chicken potato sticks and topped with special sauce. If that wasn’t enough, SeaWorld is serving a huge Pina Colada in a pineapple. Yes, a real pineapple. Sure, other places may have drinks in pineapples, but is there really ever enough? Of course the highlight isn’t just the food, but also a huge line up of amazing concerts, featuring some of the biggest names in Latin Music. The first concert will feature Olga Tañón, a Puerto Rican recording artist who has earned two Grammy Awards, three Latin Grammy awards, 29 Premio Lo Nuestro awards and held the No. 1 spot on the Billboardcharts with various hits in the Tropical, Salsa, Latin Pop and Latin Albums categories. There will be even more artists announced as the park rolls through Viva La Musica every weekend from April 25th until May 16th. Guests can take advantage of SeaWorld’s VIP experiences and special packages with reserved seating. 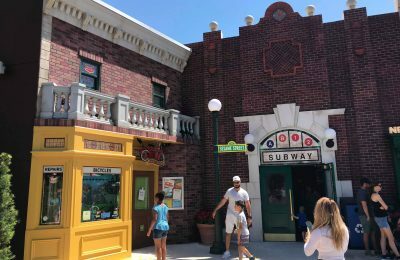 Packages come with an in-park spending credit that can be used toward savory cuisine, beverages, merchandise, Quick Queue and up-close animal experiences. • Front Row Seating – Starting at just $39, guests can reserve a front row seat (just inches away from the artists) and feel like part of the show. As an added bonus, guests will enjoy $10 toward in-park spending. • Floor Seating – Starting at just $19, guests can enjoy reserved floor seats right in front of the stage act. 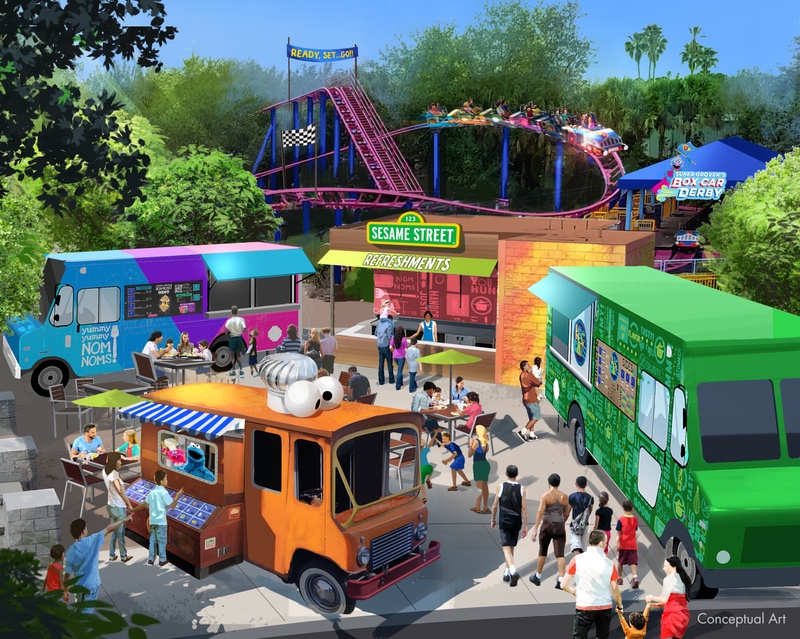 This package also includes $10 toward in-park spending.